Just in time for the coming Spring and Summer months, we have word that another Yeezy Boost 350 V2 will release during that time. However, this is no new colorway, instead, the beloved “Cream White” iteration will return in September. 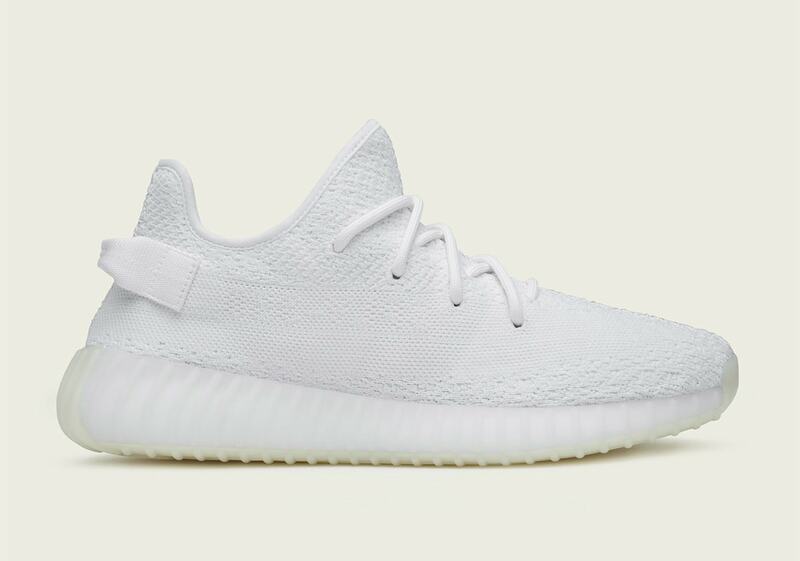 The “Cream White” Yeezy Boost 350 V2 is coming back. 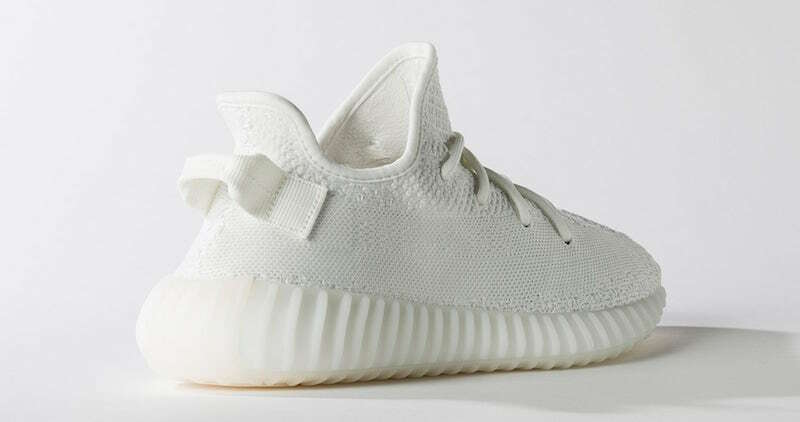 First released on April 29th, 2017, the all-white Yeezy Boost has been a sought after colorway for quite some time. Serving as both a clean take on the classic Kanye shoe as well as a canvas for aspiring customizers everywhere, the cream Yeezy 350 has also been the easiest pair to get hands on. 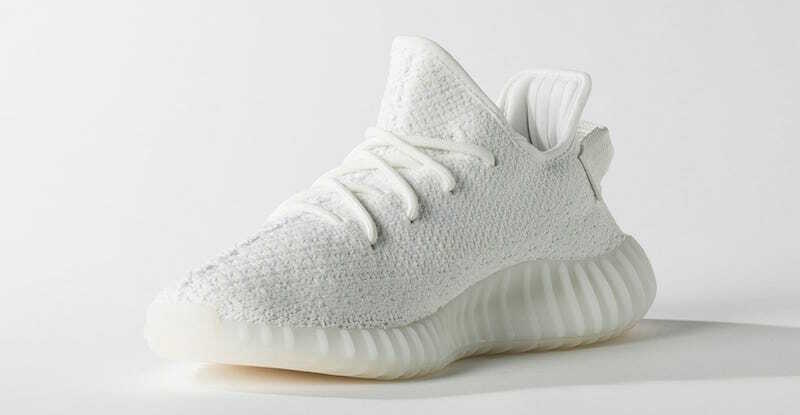 At the time, the production numbers for this pair were the highest ever for an adidas Yeezy, and it looks like they’ll be pulling it off the back burner for another go this summer. The 2019 re-release is not expected to change whatsoever. A soft cream-white color covers the entire shoe, and despite what pictures may show, the off-white tone is not as stark white as it seems. 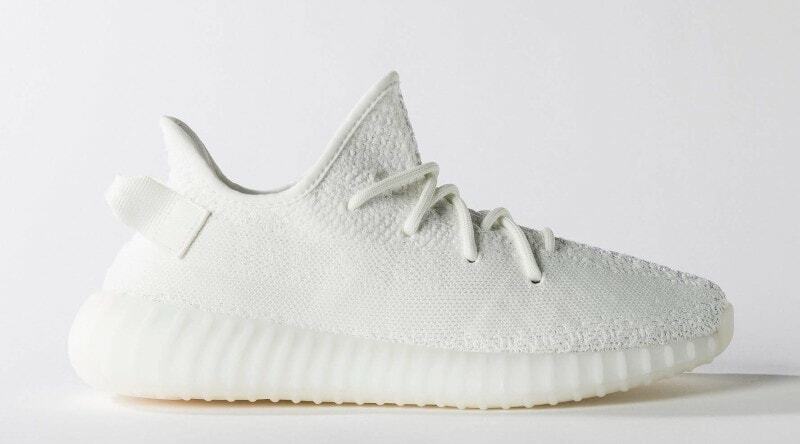 The adidas Yeezy Boost 350 V2 “Cream White” is finally ready to re-release on January 25th, 2019. Last time the pair released, the cream Yeezy Boost V2’s became the most produced version of the silhouette, and this release will be the biggest Yeezy Boost release yet. 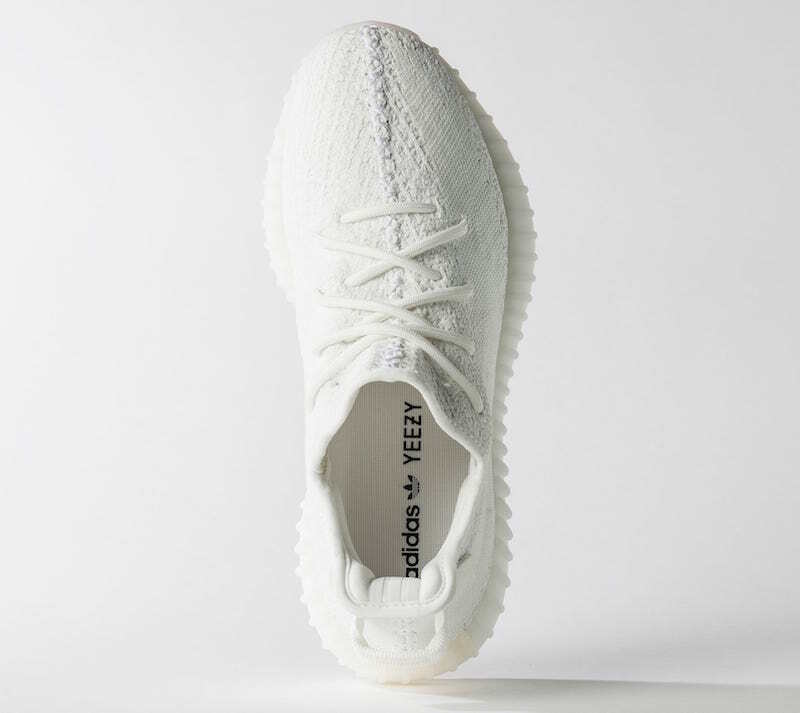 Check out the past official images of the “Cream White” Yeezy Boost 350 V2, and stay tuned to JustFreshKicks for more updates.